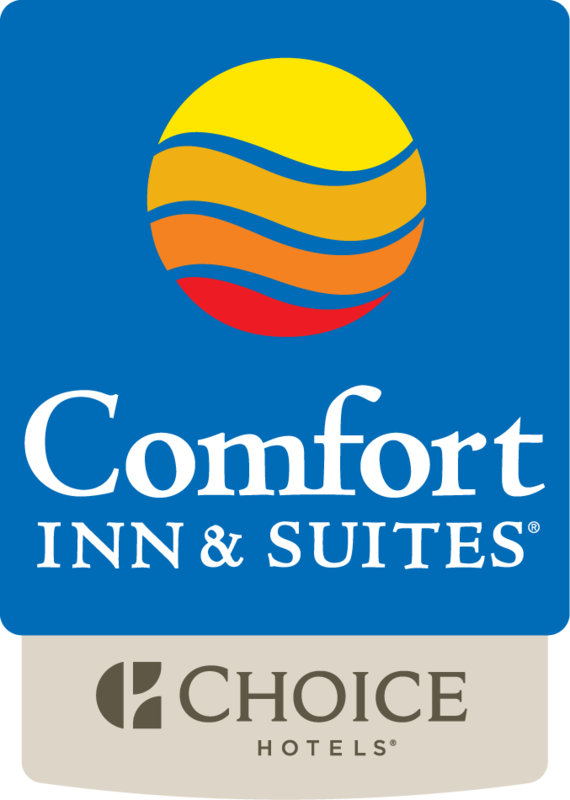 Welcome to the Comfort Inn & Suites Meetings & Events inquiry Page! Looking for space to hold your next meeting or event of 50 people or less? Look no further, Our Sales Manager is very experienced in helping to organize all sorts of Meetings and Events. For more infomation please fill out one of the forms below 24 hrs a day or Call 727-573-3334 Monday- Friday 8:30am - 4:00pm and our Sales & Marketing Manager will be in contact with you! I want to receive emails, updates, and newsletters from Comfort Inn & Suites Clearwater Pinellas Park.